Who we are and why it’s a great idea to get in touch! 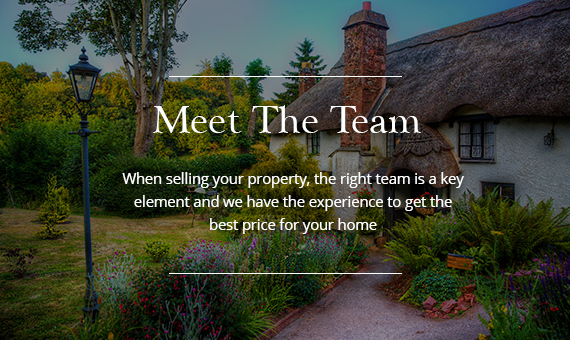 Gordon and Rumsby is an Independent, Licensed Estate Agents covering East Devon, West Dorset and South Somerset since 2009. We are a small, friendly office based in Colyton, headed by Julie Gordon (NAEA Propertymark Protected). Being Propertymark Protected means that we are kept up to date with the latest industry changes and requirements and we adhere to a nationally recognised code of practice, so you’re in safe hands. Julie’s experience and passion for property combined with traditional values of service is reflected by her team. The result? 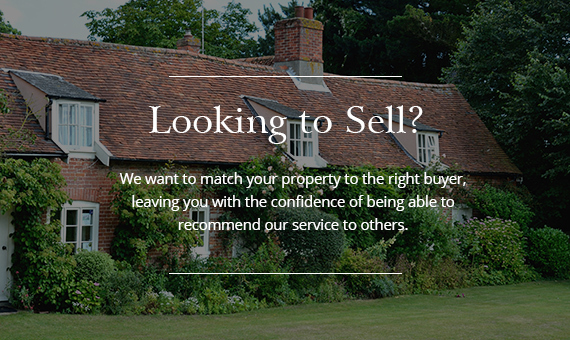 We make estate agency something to be proud of. We offer our customers invaluable, reliable service with accompanied viewings, glossy brochures with floor plans, comprehensive internet advertising and local newspaper advertising. We go above and beyond our job roles to ensure we are thorough, supportive and resilient throughout your moving process to achieve the best possible outcome for all involved and we do all of this at extremely competitive rates. You will struggle to find anyone who will work harder for you and we say that because it’s true! Come and find out for yourself, we look forward to meeting you. Gordon and Rumsby - bywords for professionalism with the personal touch. 10 out of 10. We could not have been better served by the whole team. I was extremely satisfied with the service of all the Gordon & Rumsby staff from the booking of viewings and the detailed follow up reports and the care and consideration for me during a sensitive house sale. I felt completely looked after in every sense and in particular Debbie went above and beyond to provide that "extra care" and act as a "buffer" as to eliminate any worries and stress from me. Outstanding service and one that I would be happy to recommend. Once more a huge thank you to Julie and her fantastic team at Gordon and Rumsby. Having previously sold and purchased through Gordon and Rumsby it was an easy decision to chose them to market our property when the time arose. Our Property being quirky and isolated wasn’t the easiest of properties to market. Due to having found our next property, our dream home, time was of the essence as their vendor waited for us to sell. Therefore, regretfully, we felt pressured to agree to a joint agency with the larger estate agent to which our dream property was currently promised. The larger agent offered a network of offices and London links, although we do not feel these made any difference at all. We found buyers search the internet, and it is good photos, good write ups, good marketing which attract buyers as well as the agent on the end of the telephone being on the ball; all of which Gordon and Rumsby excelled themselves at. The exercise of joint agency just proved how Gordon and Rumsby’s standard of expertise and experience far exceeded their larger competitor. G&R had far more viewings, feedback and better, more productive, communication. When things went wrong they worked tirelessly to resolve. They were kind, proactive and supportive from the initial Valuation all the way to completion. In short Gordon and Rumsby are by far the best, most dedicated, genuine professional estate agents surpassing their competitors by far! Selling the family home of fifty years was one of the worst things I have ever had to do. From the outset, Julie and her team were the most helpful, kindest people we could have hoped for. They went way beyond the call of duty, sorting out the management of the property, dealing with the odd crisis, sorting out cleaning and gardening as we live far away, and keeping us regularly updated. Nothing was too much trouble for them, and the sale was completed quickly and with the minimum of drama. It felt as if we were dealing with trusted friends. Thank you all. It's refreshing to deal with estate agents like yourselves who provide a great service and communication. Especially when compared with the big chains of EAs. Keep up the great work! We would just like to thank all the staff at Gordon and Rumsby for your excellent communication during the purchase of our property. It meant we were never left wondering what was happening and if anything was holding up the process. It was a pleasure to have you as the agents and we would highly recommend you to anyone contemplating selling or buying a property. Once again, thank you very much. We just wanted to say a very big thank you for the wonderful service, we have received from Gordon and Rumsby. In the past 18 months, due to strange circumstances, we have been both a buyer and a vendor with you. From both perspectives, we found the service we received, extremely professional, efficient, supportive and courteous. In this day and age, and in our experience, it is unusual to find such high standards of customer care from an Estate Agent. We would recommend you to absolutely anyone. Good luck and thank you again. We would be more than happy to recommend Gordon And Rumsby to anyone that was looking at Buying or Selling as they offer an excellent service from start to finish. What most people forget is that finding a buyer is only a small part of the process, making sure that the sale flows and progresses to completion is the hard part which the Team excelled in. A special mention should also go out to Debbie who's due diligence in getting all the required information together in a very short time frame was excellent.